Here’s your invitation to join us on Saturday April 13, 2013 for a Scottish music workshop taught by fiddler Gregor Borland. Gregor is a national Scottish fiddle champion as well as a teacher in a long line of instructors linking him directly to Niel Gow in the 18th century. Fiddling School. 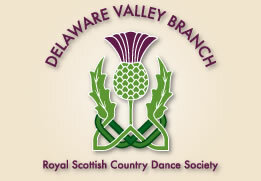 The workshop will focus on how Scottish traditional tunes are adapted for Country dancing. All musicians are welcome to attend. Anyone may attend as a listener and audit the workshop. Please contact Jane Roberts jane.cellocat@gmail.com with any questions. 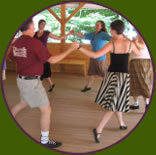 ALL are invited to the attend potluck supper and the short concert before putting on your dancing shoes for the regular second Saturday Social. Live music will be provided by the musical talents of the workshop attendees and teacher and run by Melissa Shaner.